Spring is (kind of) here and it’s time for sunburst lips to take centre stage. Tropical matte orange is one of the summer’s biggest beauty trends, thanks to the Brit boys at Rag & Bone. 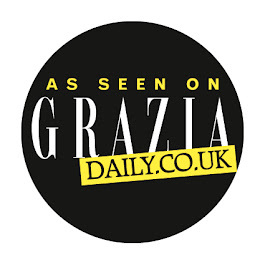 It’s a one size fits all colour, no matter your skin tone or complexion, there’s a shade to suit. The lips command, and deserve, all of the focus in this look, so the rest of the face is kept quite minimal and natural. 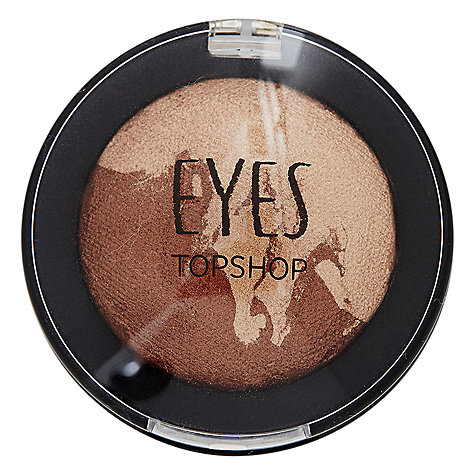 Blend the pale or dark side of Topshop Eyeshadow Duo in Woodland (£6 at JohnLewis.com) according to your complexion, using a small eyeshadow brush into the eye socket to contour and add depth. Following this, the eyes can be simply lined into the roots of the lashes with Topshop’s Kohl Eyeliner in Sable (£4 at Johnlewis.com). This can be blended to create that cool, worn look. 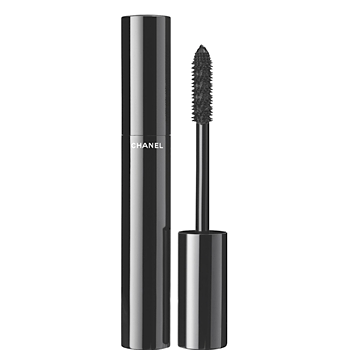 Lashes are then lightly coated with Le Volume de Chanel in Brun (£25 at Boots.com) for subtle definition. 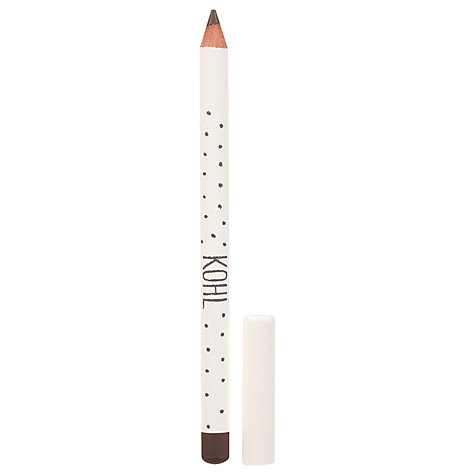 To keep the eyebrows natural use Benefit Instant Brow Pencil (£15.50 at Boots.com) for added fullness and to define the shape. 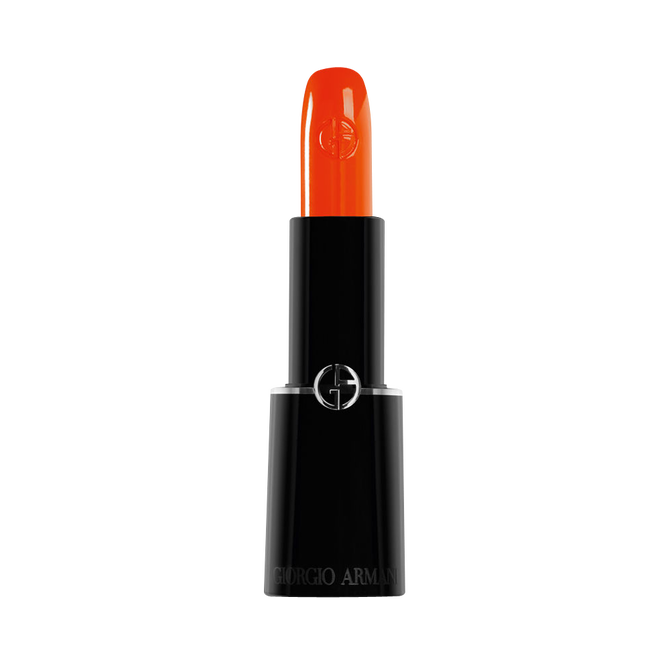 For those who find that jumping into this trend head first, seems like too much of a commitment then fear not, an ideal option is Giorgio Armani’s Rouge D’Armani Sheer Lipstick in shade 301 (£26.50 at JohnLewis.com). 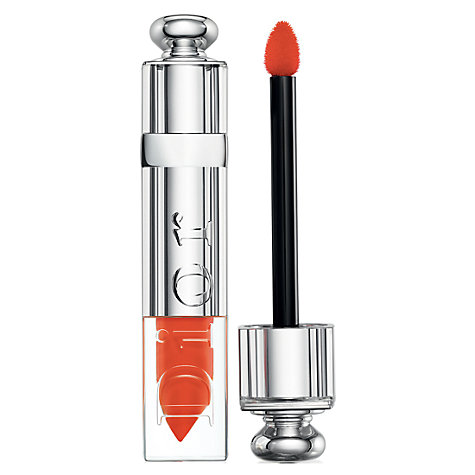 This is a lightweight hydrating lip colour that adds a translucent hint of apricot to the lips. The gloss addicts should opt for the Dior Fluid Stick in Artifice 639 (£26 at JohnLewis.com)- a high pigment, light-weight gloss with excellent staying power. The colour payoff is great, simply coat the lips a couple of times for even coverage. 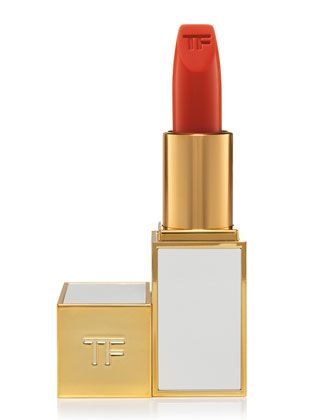 Veering towards the full-bodied orange is Tom Ford in Firecracker (£36 at Selfridges) which offers an intense, saturated colour with a really beautiful sheer satin finish. 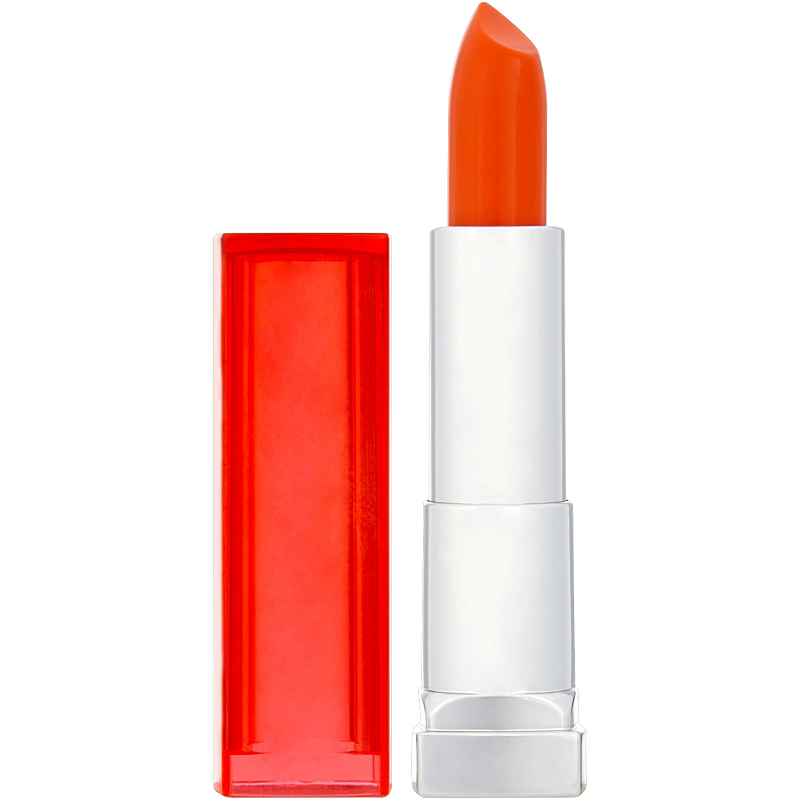 On a budget, this trend can still be created with Maybelline Colour Sensational lipstick in shade 912 Electric Orange (£7.19 at Boots.com). This high-pigment lipstick with a creamy texture offers vivid colour with red undertones. If you’re a cool girl who likes to have fun, this is perfect summer look.